Peter Bratt is an award-winning screenwriter and independent filmmaker whose latest production is "Dolores," a feature documentary about the life of social justice activist, Dolores Huerta - a film he co-produced with Grammy Award-winning musician, Carlos Santana. The film premiered at the 2017 Sundance Film Festival and has garnered a number of awards including Best Documentary Feature at both the San Francisco and Seattle International Film Festivals, among others. Bratt’s first feature film, "Follow Me Home," premiered in competition at the 1996 Sundance Film Festival and won the Best Feature Film Audience Award that same year at the San Francisco International Film Festival. 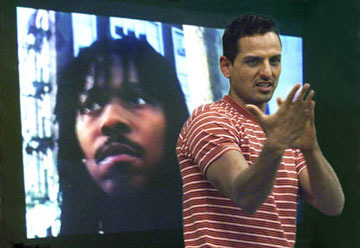 In 2009, he and his brother Benjamin produced, "La Mission," a feature film shot on location in their hometown of San Francisco. 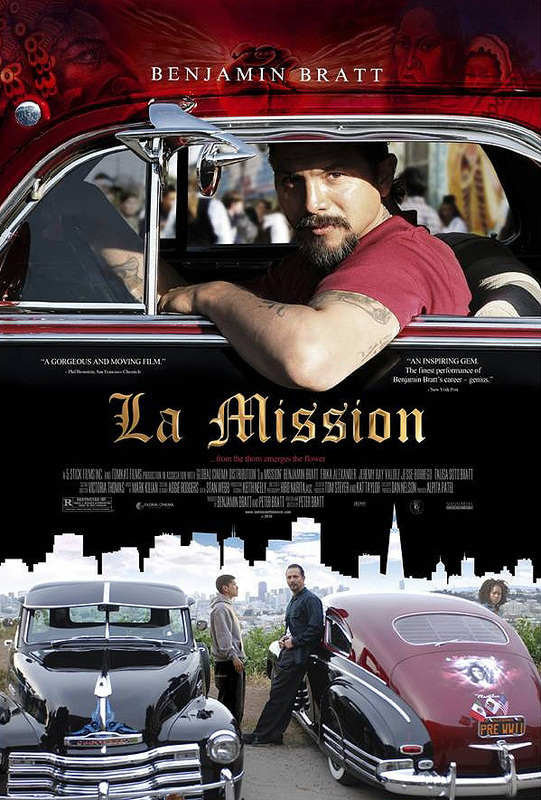 "La Mission," which Peter wrote and directed, premiered at the 2009 Sundance Film Festival and was the opening night film at the 2009 San Francisco International Film Festival, the 2009 New York International Latino Film Festival, and the 2009 Outfest Film Festival in Los Angeles. For his work on "La Mission," Peter received the prestigious Norman Lear Writer’s award and was one of 10 American independent filmmakers selected by Sundance and the President’s Committee on Arts and Humanities to launch Sundance Film Forward – a program that uses film and conversation to excite and introduce a new generation to the power of story. 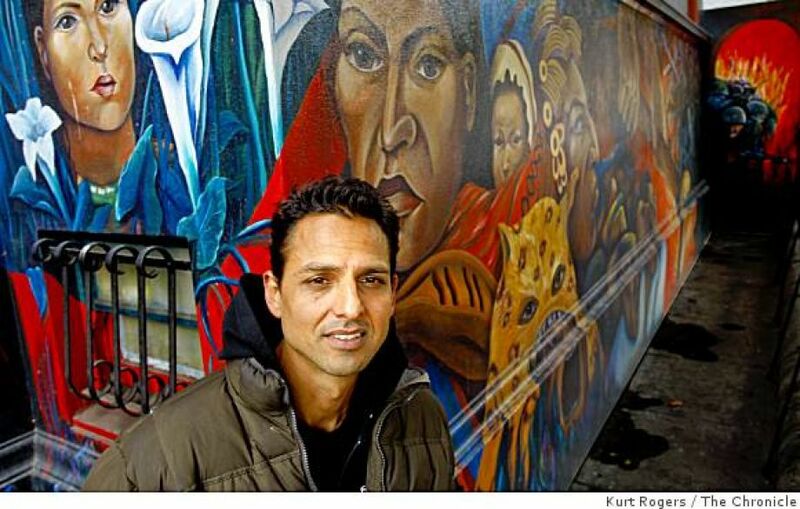 Peter is also a San Francisco Film Commissioner and a long-time consultant for the Friendship House Association of American Indians, a non-profit serving the Bay Area’s Native population. "The historical knowledge of so many facets of racism and injustice that Peter brought with him was phenomenal. Along with his warm, down to earth and engaging manner, he was the best speaker we have brought to our annual Forum on Racism. Never before has any speaker received a standing ovation from the very racially-mixed audience, but Peter did!" "'Follow Me Home" is a work of genius." Dolores Huerta is among the most important, yet least known, activists in U.S. history. An equal partner in co-founding the first farm workers unions with Cesar Chavez, her enormous contributions have gone largely unrecognized. 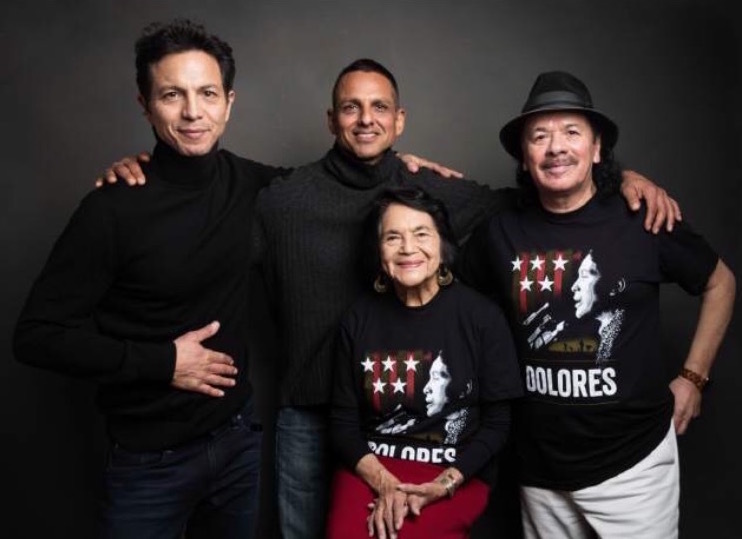 Dolores tirelessly led the fight for racial and labor justice alongside Chavez, becoming one of the most defiant feminists of the twentieth century—and she continues the fight to this day, at 87. With intimate and unprecedented access to this intensely private mother to eleven, the film reveals the raw, personal stakes involved in committing one’s life to social change. Winner of the Audience Award, Best Documentatry Feature at the San Francisco Film Festival and the Montcalir Film Festival; Best Feature Film at the Houston Latino Film Festival; and Best Documentary Feature at the Seattle International Film Festival, to name some of the awards it's already garnered. 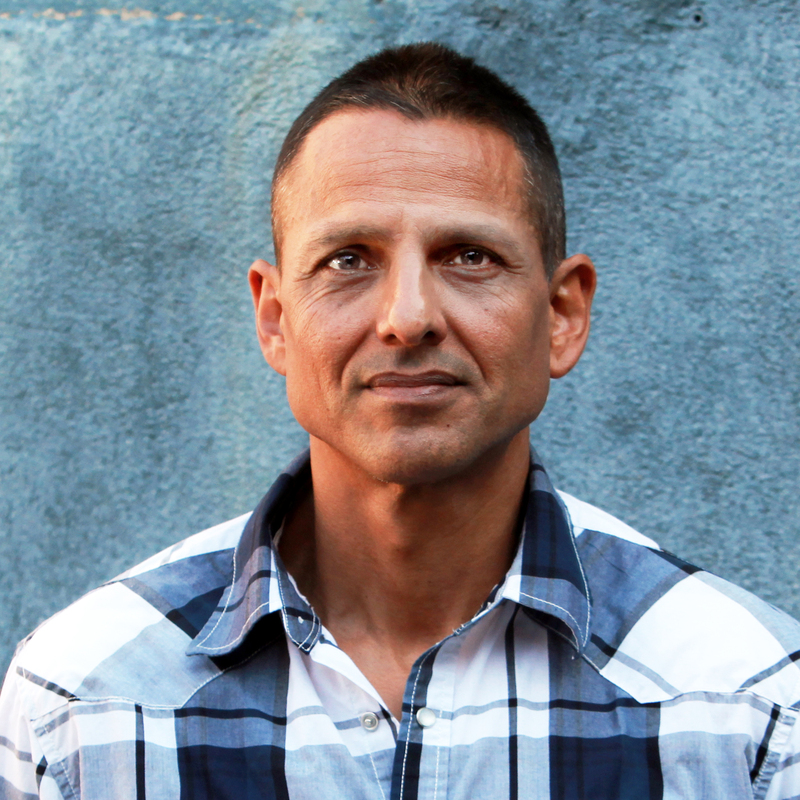 Growing up in San Francisco’s Mission District, Che Rivera (Benjamin Bratt) has always had to be tough to survive. He’s a powerful man respected through-out the barrio for his masculinity and his strength, as well as for his hobby building lowrider cars. At the same time, he’s also a man feared for his street-tough ways and violent temper. A reformed inmate and recovering alcoholic, Che has worked hard to redeem his life and do right by his pride and joy: his only son, Jes, whom he raised on his own after the death of his wife. Che’s path to redemption is tested, however, when he discovers Jes is gay. In a rage, Che violently beats Jes, disowning him. He loses his son – and loses himself in the process. Isolated and alone, Chec comes to realize that his patriarchal pride is meaningless to him, and to maintain his idea of masculinity, he’s sacrificed the one thing that he cherishes most – the love of his son. To survive his neighborhood, Che has always lived with his fists. To survive as a complete man, he’ll have to embrace the side of himself he’s never shown. Follow Me Home is a defiant, humorous, poetic tale exploring race and identity. Weaving together traditions of Native, African and Latino cultures, the film tells the story of four artists and their journey across the American landscape. 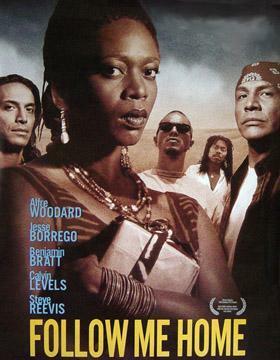 Tudee (Jesse Borrego), Abel (Benjamin Bratt), Kaz (Calvin Levels) and Freddy (Steve Reevis) are joined by Evey (Alfre Woodard) an enigmatic African Ameri-can woman on a journey of her own. 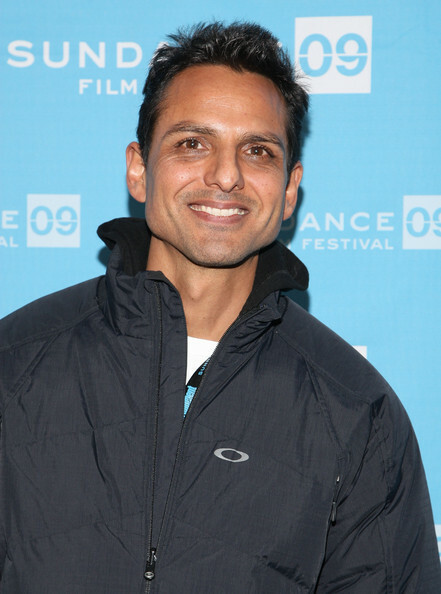 The film earned Bratt the Best Director award at the 1996 American Indian Film Festival and the Best Feature Film Audience Award at the 1996 San Francisco International Film Festival. It was also an Official Selection in the 1996 Sundance Film Festival. 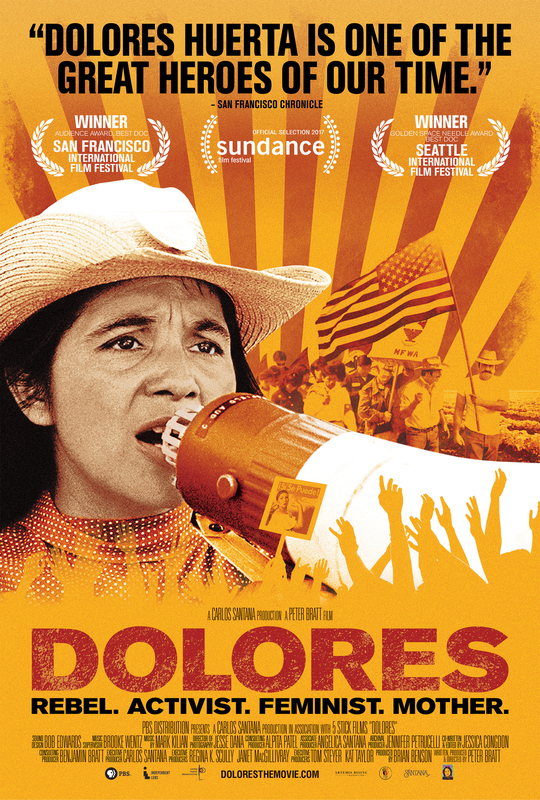 Trainer for Dolores, Bratt's new documentary about farm worker leader, Dolores Huerta.